1. 4 Volume Set. Ubique. 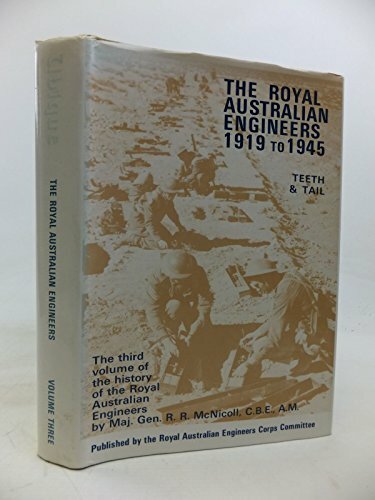 The Royal Australian Engineers. Volume 1- 1835 to 1902. The Colonial Engineers. Volume 2- 1902 to 1919 Making and Breaking. 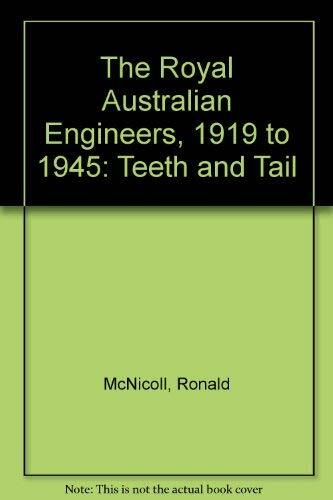 Volume 3.1919-1945 Teeth & Tail. Volume 4-1945 to 1972. Paving the Way. McNicoll, Maj. Gen. R. R.; Greville, Brigadier P.J.